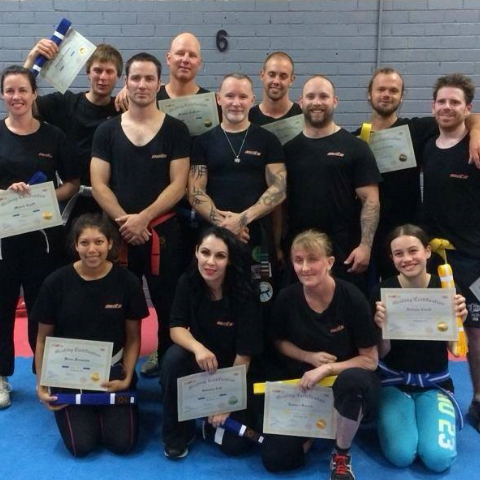 If you are not a Martial Arts club click here. This MDTA seminar is not about changing or disputing technique. Itâ€™s about providing your students with a look at the realities of anger, aggression and violence. And how their techniques and applications as taught in your system are applied to todayâ€™s violence in society. Reinforcing what you have already trained your students in. We don't just deal with the physical, we deal with the psychology of anger, aggression, violence and self-preservation. 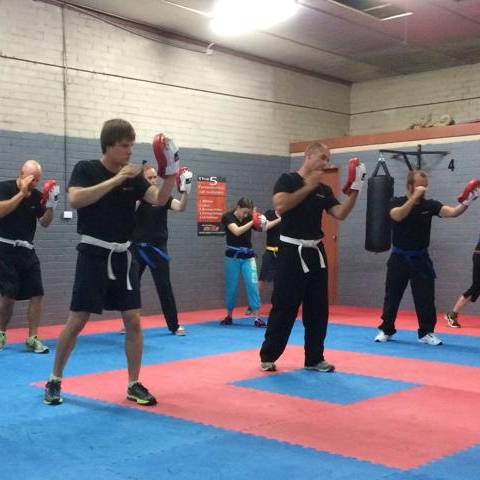 Our seminars specifically deal with the self-defence strategies and applications for real life self-defence. Using the techniques and skills already developed through your martial art style or system. MDTA offer Mixed Male and Female or Female Only seminars. All training is run by Karl Thornton. 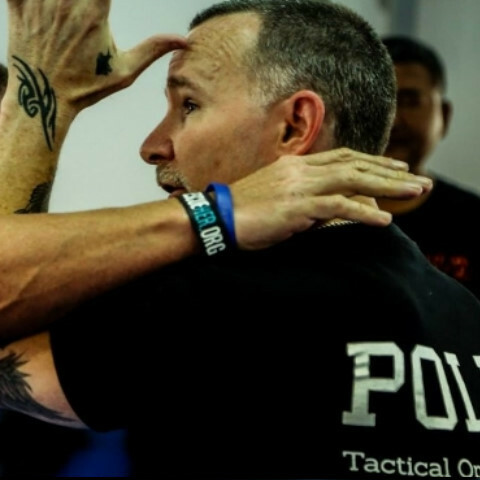 MDTA - Registered Combatives & Tactical Operations Instructor. 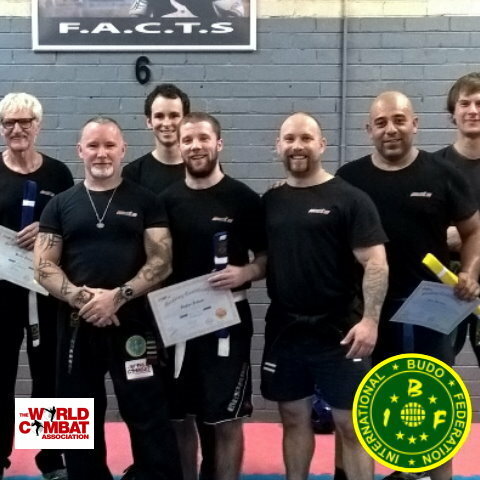 Registered Instructor with the World Combat Association. Seminar options: 2, 3, 4 hour seminars. As well as full day training seminars.